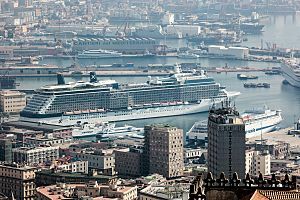 Naples is a southern Italian city with a port. 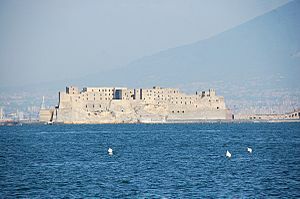 It faces the Mediterranean Sea and is near Mount Vesuvius. 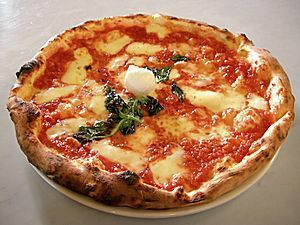 Its name in Italian is Napoli which came from its Greek name Neapolis, meaning new city. 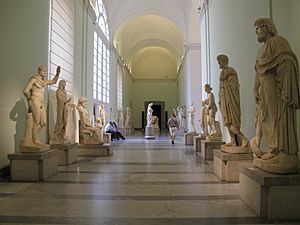 Ancient Greeks settled Naples in the 6th Century B.C. 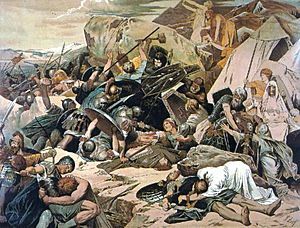 There were so many Greeks there, the Romans called it Magna Graecia, which means "Greater Greece." 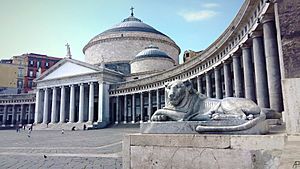 Later the Romans conquered the southern Italy and took Naples. 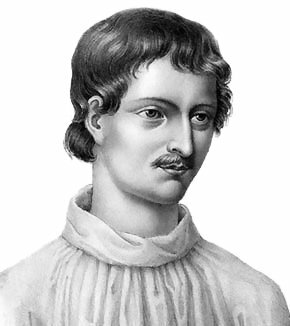 When the Roman Empire fell to invaders in the west, Naples came under the rule of the Byzantines. The Byzantines ruled the Greek-speaking Eastern Roman Empire based in Greece and also in what is today called Turkey. 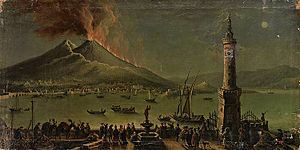 Naples became independent later and but was combined with the Kingdom of Sicily during the Middle Ages. 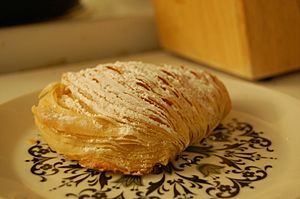 By 1500 it was ruled by Aragón, which was a kingdom in eastern Spain. 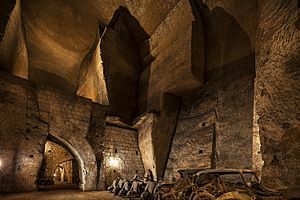 Later Naples became part of Spain when Aragon and the other kingdom in Spain called Castile became one country. 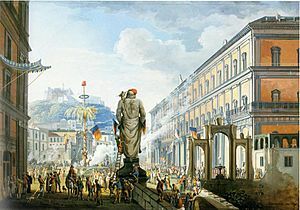 Naples was part of this Kingdom of Spain until the Austrian Empire got it in the War of the Spanish Succession in 1714. The Italian kingdom of Sardinia-Piedmont conquered it in 1861. That kingdom became known as Italy. 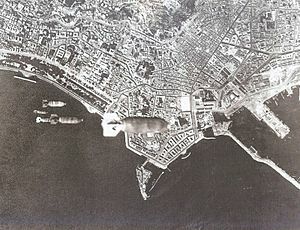 Naples was heavily bombed when Italy fought in World War Two, since British/American armies tried to capture it. 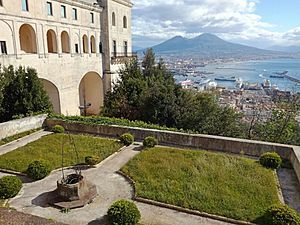 Today Naples is the capital of Campania and the largest city in southern Italy. It has a population of about 1 million. 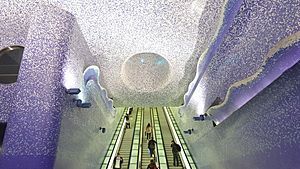 300,000 people live in the area around Naples (including the habitans of Naples). It is an important city for tourists. The average temperature and in the summer is 24°C. In the winter, the average can be as low as 8°C. 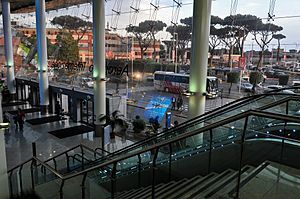 There is one airport in the city, Naples International Airport at Capodichino. 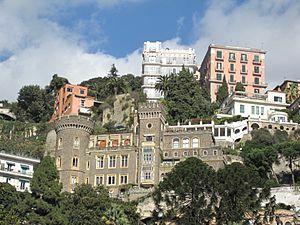 It was the capital of the former Kingdom of the Two Sicilies. 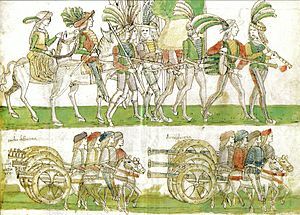 After a period of Norman rule, the Kingdom of Sicily went to the Hohenstaufens, a German royal house. 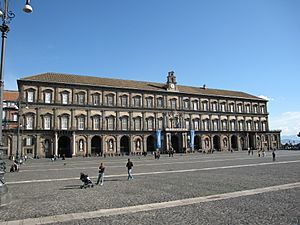 The University of Naples, the first university in Europe dedicated to training secular administrators, was founded by Frederick II, making Naples the intellectual centre of the kingdom. 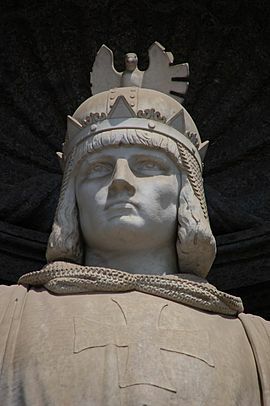 Conflict between the Hohenstaufens and the Papacy led in 1266 to Pope Innocent IV crowning the Angevin duke Charles I King of Sicily: Charles officially moved the capital from Palermo to Naples, where he resided at the Castel Nuovo. 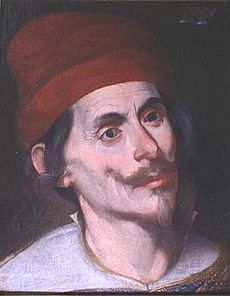 Having a great interest in architecture, Charles I imported French architects and workmen and was personally involved in several building projects in the city. 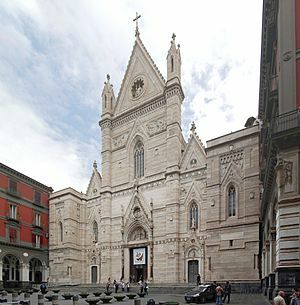 Many examples of Gothic architecture sprang up around Naples, including the Naples Cathedral, which remains the city's main church. 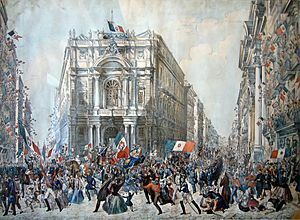 After the Expedition of the Thousand led by Giuseppe Garibaldi, which culminated in the controversial Siege of Gaeta, Naples became part of the Kingdom of Italy in 1861 as part of the Italian unification, ending the era of Bourbon rule. 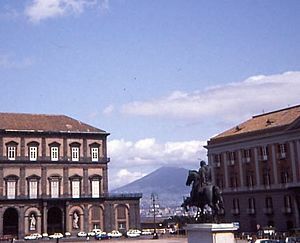 The kingdom of the Two Sicilies had been wealthy, and as many as 443.2 million ducats were taken from the old kingdom's banks as a contribution to the new Italian treasury. 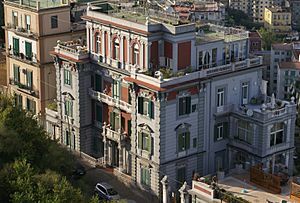 The economy of the area formerly known as the Two Sicilies collapsed, leading to an unprecedented wave of emigration, with an estimated 4 million people emigrating from the Naples area between 1876 and 1913. 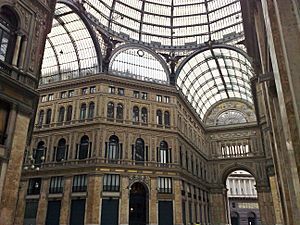 In the forty years following unification, the population of Naples grew by only 26%, vs. 63% for Turin and 103% for Milan; however, by 1884, Naples was still the largest city in Italy with 496,499 inhabitants, or roughly 64,000 per square kilometre (more than twice the population density of Paris). 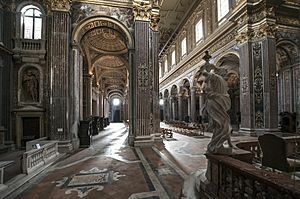 The most prominent forms of architecture visible in present-day Naples are the Medieval, Renaissance and Baroque styles. 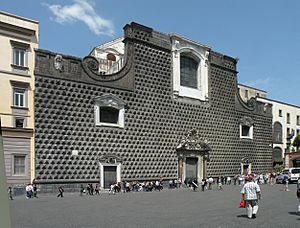 Naples has a total of 448 historical churches (1000 in total), making it one of the most Catholic cities in the world in terms of the number of places of worship. 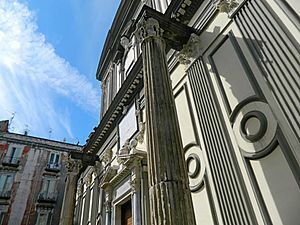 In 1995, the historic centre of Naples was listed by UNESCO as a World Heritage Site, a United Nations programme which aims to catalogue and conserve sites of outstanding cultural or natural importance to the common heritage of mankind. 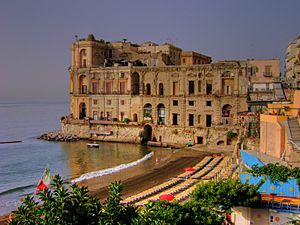 Naples is well known for its historic castles: The most ancient is Castel dell'Ovo ("Egg Castle"), which was built on the tiny islet of Megarides, where the original Cumaean colonists had founded the city. 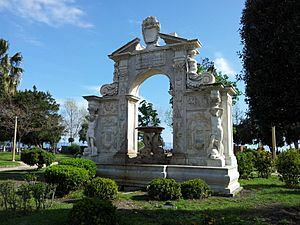 In Roman times the islet became part of Lucullus's villa and later it was the site to which the last western Roman emperor, Romulus Augustulus, was exiled. 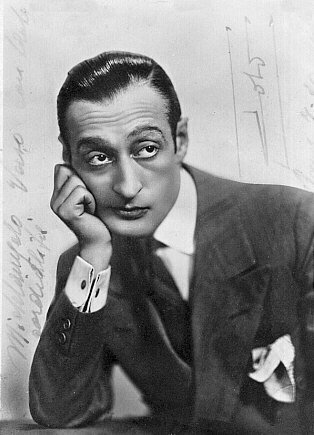 S.S.C. 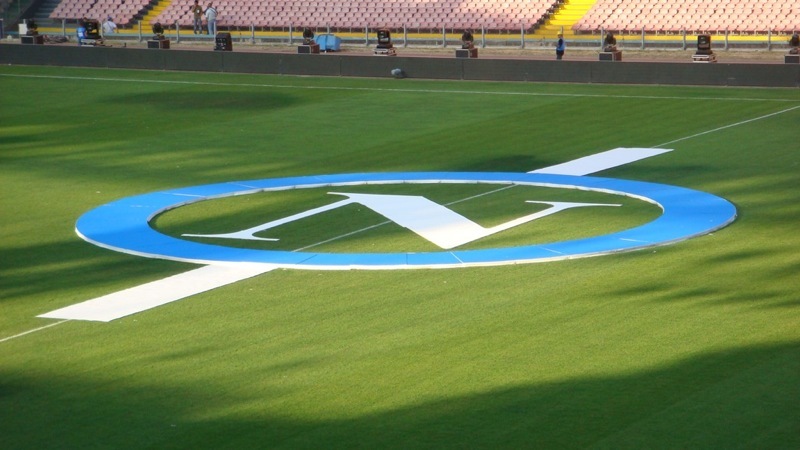 Napoli's badge on the pitch of the Stadium San Paolo. Naples Facts for Kids. Kiddle Encyclopedia.